Yujiao Hao is a first year PhD student in the Computer and Software department of McMaster whose current research field is motion detection and mobile computing. Yujiao received both MA.Sc. and B.Sc. degrees in a Software Engineering major from Northeastern University, China. 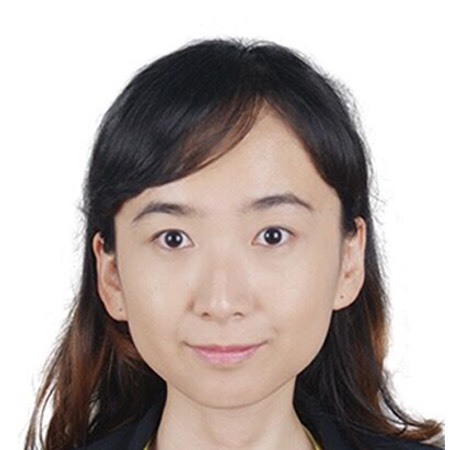 After graduation, she served the mobile phone industry for several years, accumulating rich experience in software testing and the at-hand skill of application developing. Research related to the wellness of people always attracts Yujiao the most. For the master’s phase, her research direction was multimedia medical information technology, such as the medical image registration algorithm.